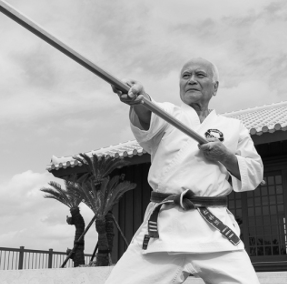 Called as Old Martial Way, Okinawa Kobudo was created by Okinawan people to defend themselves from Japanese occupancy (weapon prohibition). 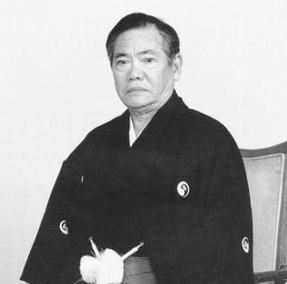 Founder of Kodokan Dojo in the honor of his father; Shinpo Matayoshi is the world image of modern Kobudo despite this art was created 600 years ago. 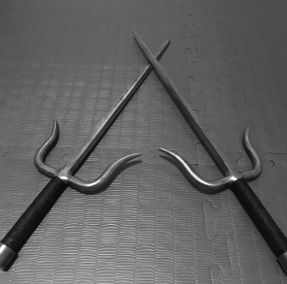 Six-foot long staff, the Bo is the Kobudo basic weapon. 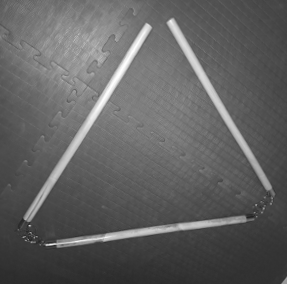 This three-pronged truncheon was mainly used to break samurai katanas. 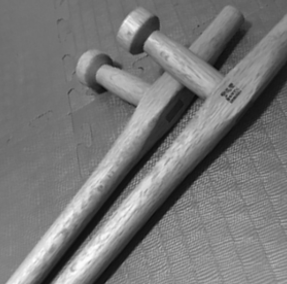 Former millstone used for grinding grain, the tunkuwa (Tonfa in Chinese) is the kobudo weapon still used today by police forces. 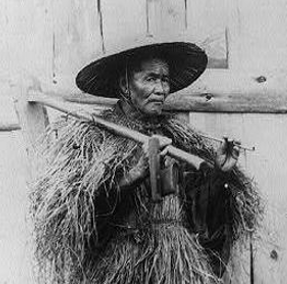 Popularized by Bruce Lee movies, this former threshing flail is a formidable weapon but very difficult to master. 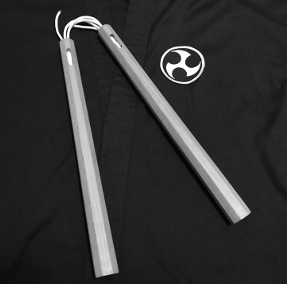 Chinese threshing flail the sansetsukon allows a wider range of action compared to nunchaku use. 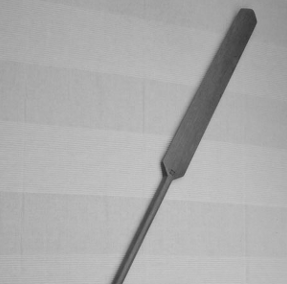 Traditional Okinawan oar, the Eku is reserved to well experienced Kobudokas. 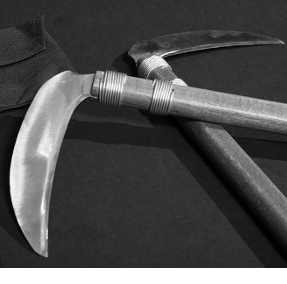 Traditional farming sickle, kama are used in pairs.